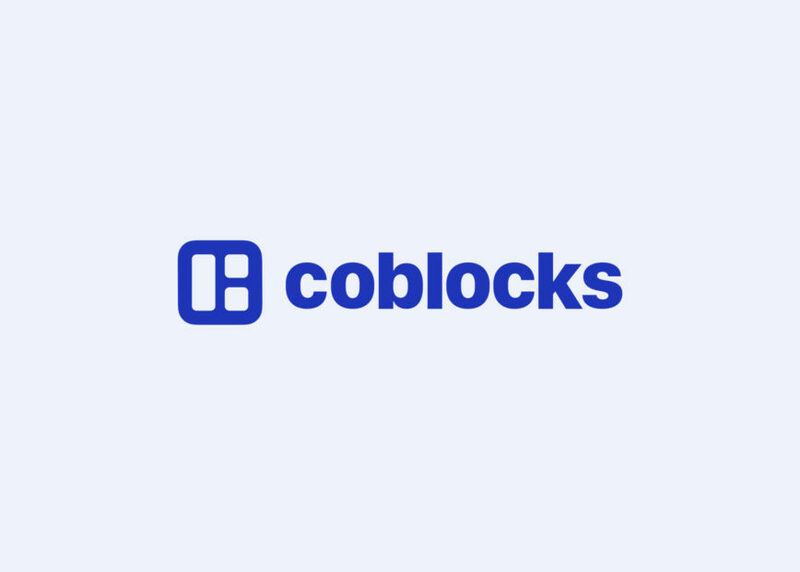 A couple of weeks ago, I started pushing out a new, cleaner logo for CoBlocks. We ultimately needed a new logo that accurately portrayed the underlining theme behind our work, and that fit nicely within the context of the new Gutenberg WordPress block editor. The refresh is pretty straightforward, though it speaks to a wider theme of how we’re approaching page building with Gutenberg: modern simplicity. And while our old logo was quite nice, it just didn’t fair well in the editor’s interface. It rendered horribly in small interfaces and the icon stood out considerably, as it was 3D based — while every other icon in the editor is flat. We want CoBlocks to feel like a familiar part of the block editor at every stage, and so we needed a new icon — thus a new logo. The new logo fits in, rather than stands out. It’s still the letter “C” but built with flat block components, symbolizing how you’d build your next WordPress site with CoBlocks. I also tweaked our primary color, Cerulean Blue, just a smidgen. It’s a direct evolution from the previous Neon Blue we used, and is much better suited for accessibility. This may seem like a small change, but bits such as this are really important to us. CoBlocks is a modern toolkit empowering creators to build beautiful websites. Our new logo matches our mission. 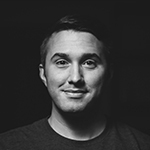 It’s clean, modern, accessible, and it enhances the WordPress editor experience rather than dominating it. Looks good. A little more on the purple side would work too! Ever thought about linking both the old and new version colors with a simple BLUE COLOR gradient? I did think about it, but in most contexts it’ll be delivered as a solid color (if not black or white), as a gradient would stand out in a negative fashion within the editor.